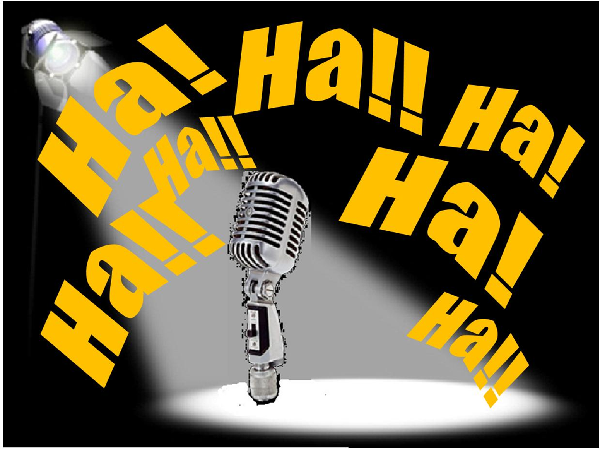 Introducing Laughter & Liquor – half price tickets! Add your friend's details to the box below and a new account will be created for them with a free ticket to Introducing Laughter & Liquor – half price tickets!. Get them while they're hot...The lovely people at The Albert have for one night only provided Thinkingbob with a limited number of exclusive discounted tickets for their 'unbeatable' night of comedy. And don't forget the liquor - if you can't find a beverage to delight your taste-buds in The Albert we'll eat Bob's bow!